Our customers trust us with their projects because of the quality of our work and the professional approach we take. 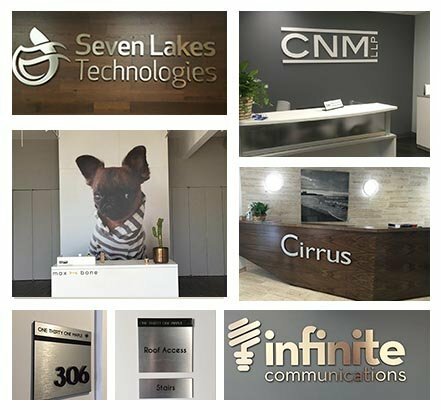 Form the parking lot to the hallways, from your lobby and throughout your office or building, let us help you brand your space. 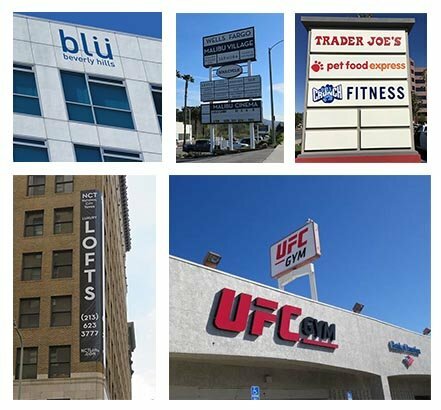 Your outdoor signs don’t just tell customers where you are. It tells them who you are and what you do. We can help you tell your story.